Posted November 26th, 2015 by Jessica Garcia & filed under Uncategorized. One of the most frequent questions asked when planning a vacation to Cancun or the Riviera Maya is “Which resort should I stay at?” Well, lucky for you we offer a little bit of something for everyone with each of our unique resorts. 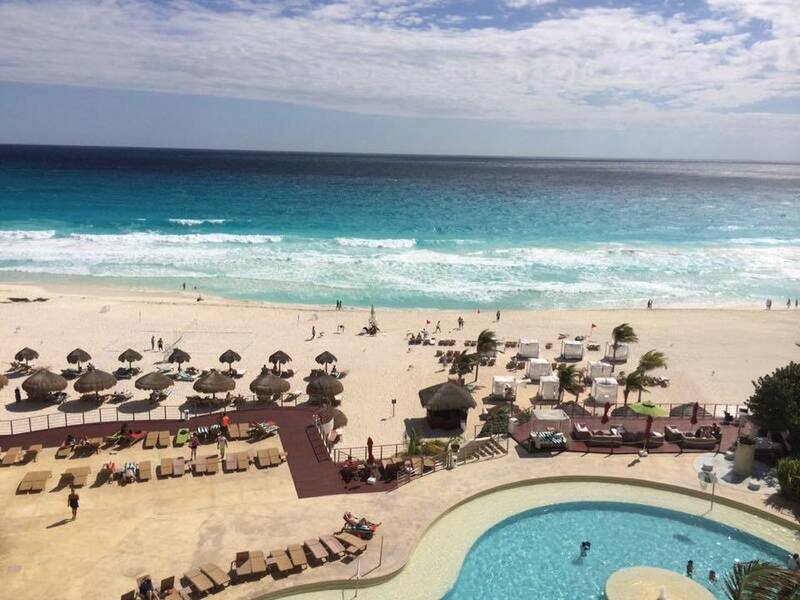 Come discover the incredible resorts that Cancun Great Vacations has to offer you. If you love water sports and trying new things then this is a perfect resort for you to stay at either with family, friends, or a loved one. With a marina attached to the resort you will have your choice of exciting activities such as flyboarding or even renting a yacht for the day. 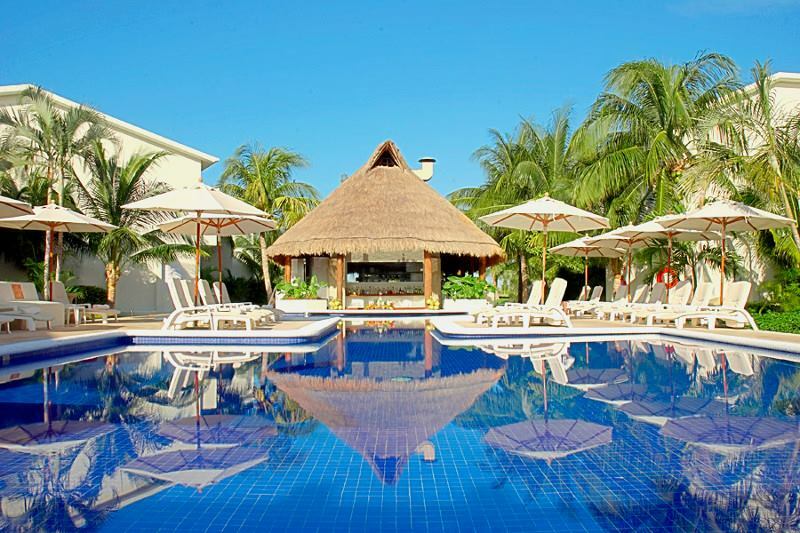 This resort has a pool as well as 4 restaurants and 2 bars and offers daily classes on sight where you can learn to dance or relax with some yoga. You learn even more about this resort here. 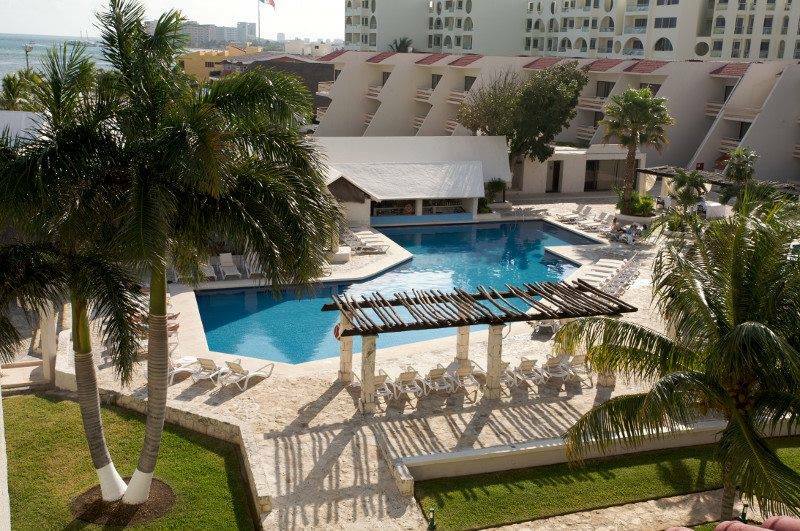 Located on a quite beach on the Caribbean Sea side of Cancun, Ocean Spa Hotel is the perfect resort for an intimate vacation. With your choice from 5 restaurants and 4 bars to choose from, 2 pools (including a kid’s pool), and an incredible spa, this smaller resort will ensure a tranquil and restful Cancun vacation. You can read more about Ocean Spa Hotel here. For the ultimate beach vacation complete with stunning views look no further then Sunset Royal Beach Resort. Located in the heart of the Hotel Zone it’s close to the party zone and prime shopping. With daily and nightly activities as well as 5 restaurants and 2 bars to choose from this is the perfect spot to bring the family or that special someone. Want to learn more about Sunset Royal? Click here. An intimate boutique hotel located in the deluxe neighborhood of Pok-Ta-Pok, Laguna Suites Golf & Spa provides the perfect relaxing vacation with all of the features of a larger resort. Golf next to Nichupte Lagoon, enjoy an amazing meal at the outdoor restaurant, have a treatment at the spa or enjoy an ice cold drink at the swim-up bar. If this sounds like the perfect relaxing Cancun vacation you can learn more here. Settled in the Riviera Maya, this 326-acre nature park will truly give you that luxurious vacation you have been dreaming of. 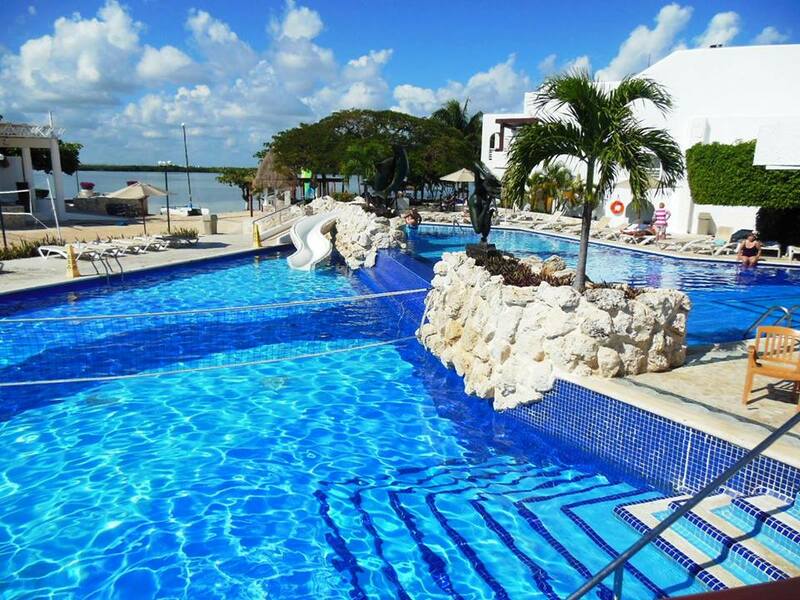 With 2 pristine white sand beaches, a nature park with cenotes, rivers and rainforests, 2 swimming pools (including an adult only one), 9 restaurants and choice bars located at the resort this eco friendly resort will provide you with everything you wanted and so much more! Learn more about this incredible resort here. 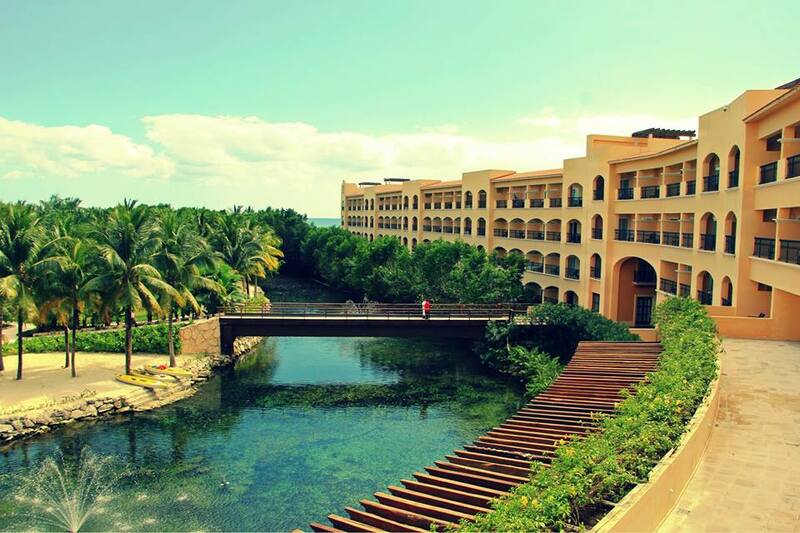 Whether you are looking for something charming or extravagant all of our resorts are sure to impress. Did we mention that are packages also included amazing day trips for you to enjoy on your vacation? Start planning your perfect vacation and book now!